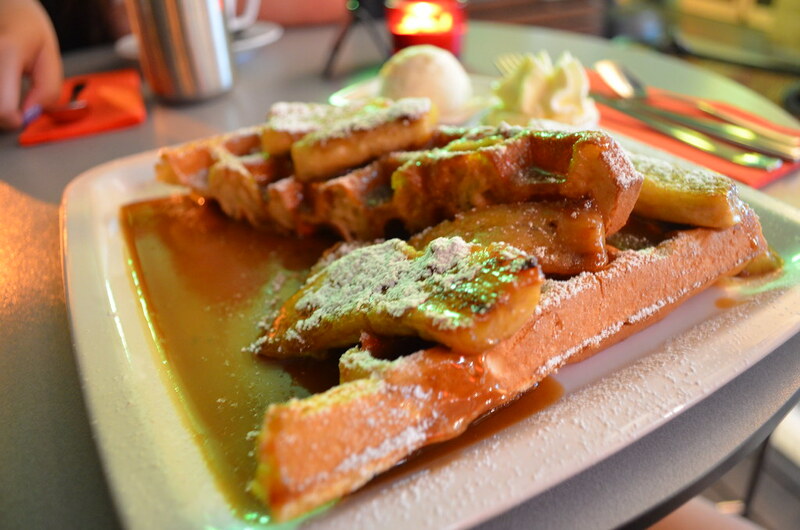 The best waffles in Brisbane! Passione Gelateria and Dessert Bar at Tenneriffe is one of Brisbane's best dessert restaurants. Specialist dessert restaurants are few and far between in Brisbane, so when you find one as good as this, you want to keep it a secret. Unfortunately, this amazing secret has already been spilled! 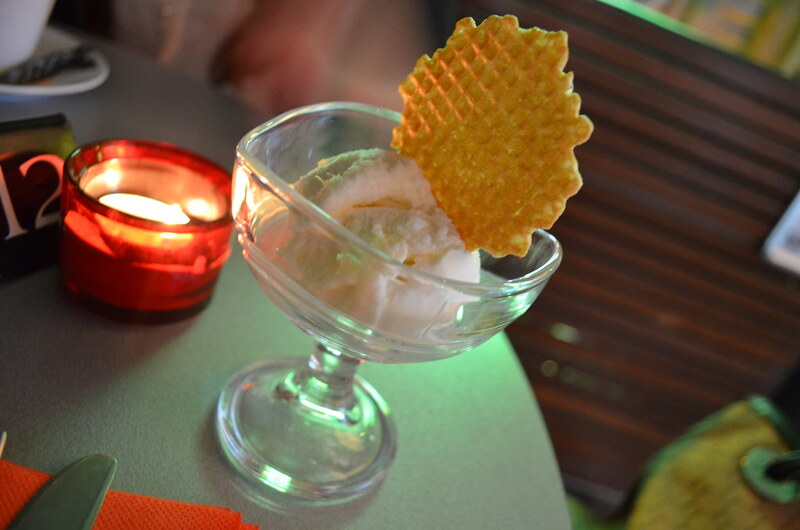 Passione specialises in gelato and Italian sweets, all of which are delicious and fulfilling. 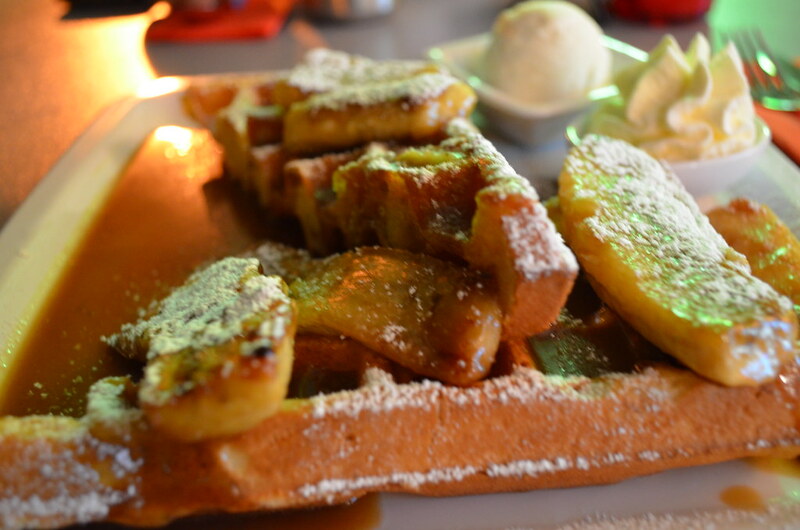 But the real standout of the menu are the waffles, namely, the Banana Lovers Waffles. These waffles are crispy on the outside but soft and fluffy on the inside. Accompanied by two large bananas, halved and grilled, homemade caramel sauce, and the most delicious Macadamia gelato in Brisbane, means that these banana waffles will have you waking up in the middle of the night with severe cravings for their deliciousness. Consider yourselves warned!